How Safe Are Car Shipping Services? Many individuals choose to use an auto transport company for a residential move, corporate relocation, or extended vacation. Oftentimes, it is easier, faster, and more cost-effective to hire a professional car shipping company than to drive the car, yourself. Sometimes, such as if you are the owner of multiple vehicles, it is not possible to drive, at all. How safe is it to use auto transport services? This is a reasonable concern. Have you ever ordered something online, only to have it delivered in poor condition? The package looks to have been tossed around in the back of the truck. You do not want the same thing happening to your car. Auto transport is a safe method to get your vehicle from Point A to Point B. The safety of the car primarily depends on the company you choose to ship your car. 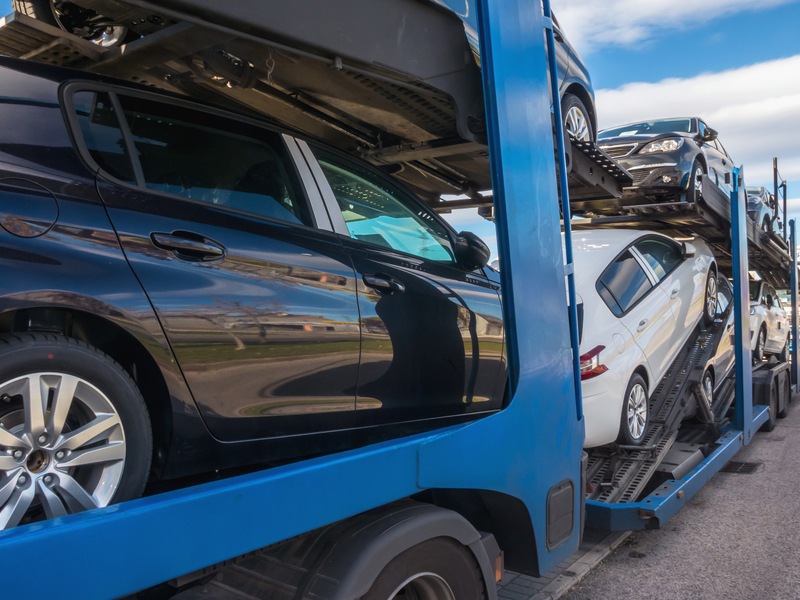 You want to ensure that your vehicle is delivered in the same condition it was loaded on to the carrier. Price: Cheap does not always mean better. If the price seems too low, then it is probably too good to be true. Do not sacrifice value for a low price. Find a company that offers exceptional service at an affordable rate. Certifications: You should ensure that the company is licensed, bonded, and insured. Drivers should have all proper qualifications, certifications, and licenses. Reviews: Look to see what past customers’ are saying about their experiences. You can also check the company out on the Better Business Bureau website. Customer Service: Contact a representative to ask questions about the company’s services and process. They should offer great customer service. Policies: Consider the company’s policy with deposits, delivery dates, and insurance. They should go over all of this information in detail prior to the pickup of the vehicle, so that you are not left in the dark. Learn more information on how to choose an auto transport company. There are two methods of shipment, open and enclosed auto transport. The level of protection for the vehicle differs depending on the option you choose. However, both methods offer a safe form of transportation. Open auto shipping: The vehicle is transported on an open-air carrier with up to eight other cars. Due to the construction of the carrier, the car will be exposed to weather and external elements. This means that it is not protected from rain, snow, ice, dirt, and debris. However, these are the same conditions that the vehicle would be exposed to under normal driving conditions. Enclosed auto shipping: The car is transported on a fully enclosed carrier with sides and a roof. It shields the vehicle from the weather and external conditions. Due to the added protection this shipping method provides, it is more expensive. In most cases, open auto transport will suffice. However, it is a good option for luxury, sports, and classic models to reduce the risk of depreciation. If you are ready to ship your car, contact National Dispatch today. We are a nationwide car shipping company with years of experience in the industry. Request a free, instant car moving quote on our website. No email or phone number is required. You can also call us at 800-321-2051.